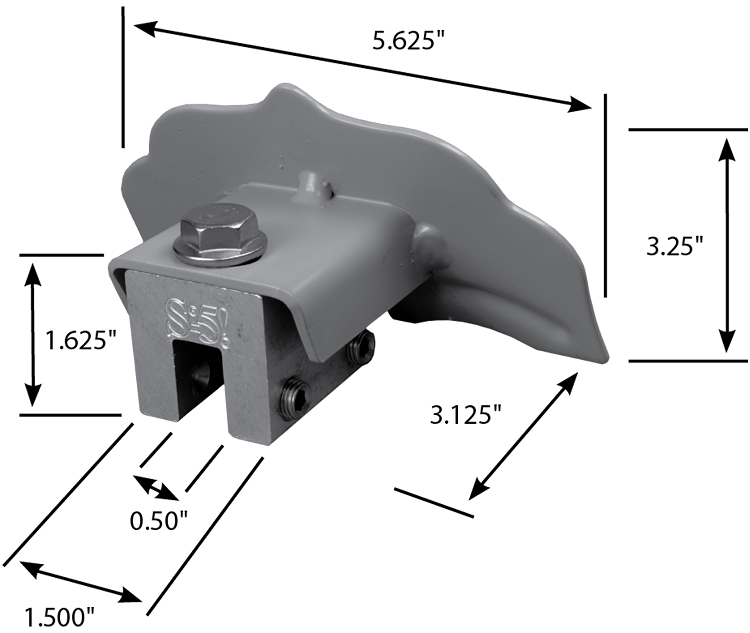 Levi's Building Components has created a unique standing seam, clamp-on snow guard. 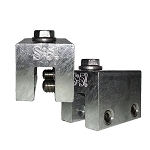 They have done this by combining the design of their stainless steel Snow Defender 6500 and the S-5!® universal clamps. 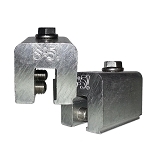 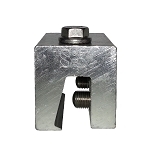 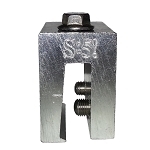 The S-5 clamp allows the snow guard to align correctly on the seams, and the Snow Defender component stops the snow. 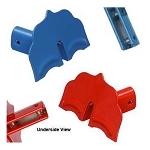 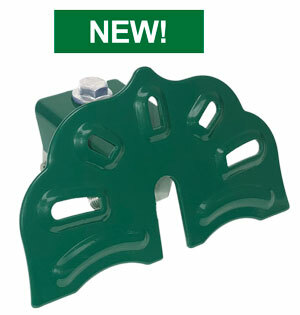 Scroll below to find the roof clamps that can be used with this product. 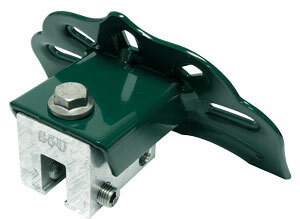 I used this product with S-5-N clamps, great quality product, very sturdy and very easy to install.